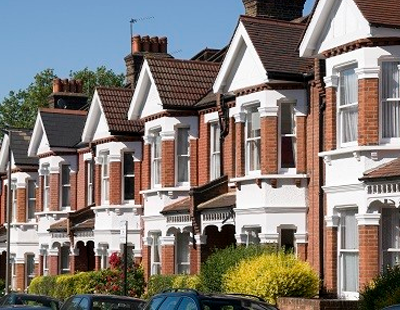 HM Land Registry’s ambitious digitisation plans continue apace with news that it is to consider Blockchain in a bid to speed up the house buying process. The Registry’s director of digital, data and technology - John Abbott - has told an Estates Gazette ‘TechTalk Radio’ podcast that the organisation is working with industry partners to maximise the value of its data and exploit future technologies like Blockchain. This is happening through the Registry’s five-year business strategy and its Digital Street project. Digital Street is a research and development project designed to make buying and selling property simpler, quicker and cheaper through technology. It is exploring Blockchain technology and smart contracts to bring greater transparency to house buying; it has already created a digital register for a small selection of properties, which is a first step towards establishing a register that is fully machine-readable and able to be updated instantly. “All of our work, from exploring the potential of blockchain to investigating how to make the most of our datasets, is conducted in collaboration with people from across the property market – we want to make sure that HM Land Registry works for everyone” explains Abbott. The current Land Register contains more than 25m titles showing evidence of ownership for some 86 per cent of the land mass of England and Wales. Listen to the full interview with EG’s Emily Wright and Samantha McClary at techtalkradio.podbean.com.